Fairhaven Bicycles opened in 1971. We sell, demo and repair bicycles. We are are known for our large selection of road, mountain, hybrid, eBikes and kids bikes. We have a full service repair department and a large offering of clothing, accessories and parts. We offer Specialized Bicycles, Rocky Mountain Bicycles, Salsa Cycles, Seven Cycles, Gunnar Bikes and Intense. For many of the popular trail systems in and around town, a full suspension bike is without doubt the best tool for the job. At Fairhaven Bicycles, our mission is to provide a fun, safe and informative bicycle shopping experience. Our staff is experienced, enthusiastic and focused on getting you on the right bike for your riding needs or into the correct gear for what you ride. Our diverse product selection is curated to suit the needs of nearly all types of riders, whether you are riding daily for transportation, putting in fast road miles, searching for more singletrack or cruising along the waterfront. We have bikes in stock and ready to ride. 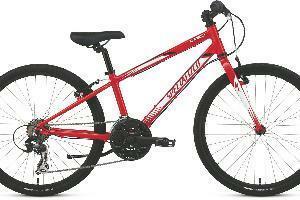 We also offer a large selection of kids’ bikes for young riders of all ages. We’re continually growing our ebike inventory, too, for those who want a little assistance while riding. Of course, the experience doesn’t always have to be about the bike. Fairhaven offers a sizeable clothing selection for women, men, and kids, in addition to all the accessories and gear you might need to make the ride more enjoyable. Our service department is top notch. We have a quick turnaround time, a large parts selection in stock and mechanics with deep and wide-ranging knowledge of bicycle repair. Fairhaven Bicycles also offers rental bikes. We have an easy online reservation system on our website with walk-in rentals also available. The very popular Specialized Roll is our most frequently rented bike as it is the perfect option to explore Fairhaven and the nearby Interurban Trail and South Bay Trail. 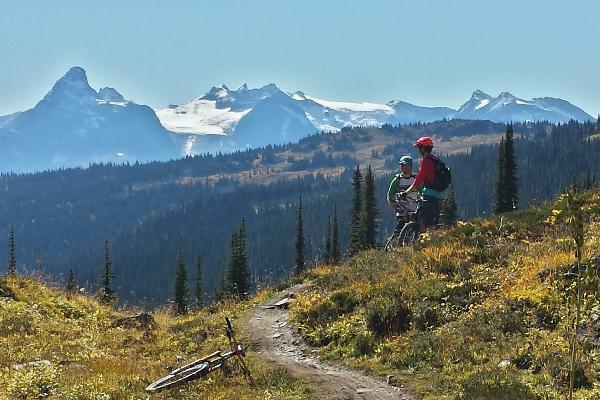 If you’re looking to sample some of the incredible singletrack Bellingham has to offer, we have a great selection of full suspension mountain bikes from Specialized in men’s and women’s. For the road rider, we have men’s and women’s aluminum and carbon road bikes available. We have car racks and kid trailers available, too. Rentals can be a half, full day or weekly. Located in the heart of historical Fairhaven district. The Interurban Trail and South Bay Trail can be accessed behind our store. If you’re looking to sample some of the incredible singletrack Bellingham has to offer, it's just a 5 mile drive East to Galbraith Mountain or South to Larabee State Park. Payments required via credit card only. If you have any further questions. Please email us at least a week prior to your rental if you have any questions or concerns. No refunds 7 days before rental date, store credit will be issued. Please bring your credit card and drivers license with you upon pick up of rental items. 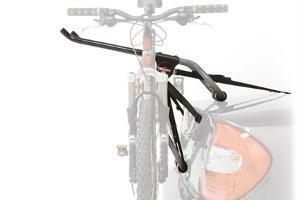 We require a $1500 credit card authorization on all full suspension bike rentals. Authorizations will appear as a hold on your credit card, and will be released within 72 hours of returning the rental bike. Authorization will be taken upon pick up of the rental bike. I agree and understand that biking is a HAZARDOUS activity with varying surface and environmental conditions. Nonetheless, I voluntarily elect to participate in the aforementioned activity. 1. I recognize that falls and collisions with pedestrians, other bike riders and vehicles do occur and I assume all risks and responsibility for such incidents, injuries and or death. 2. I understand that HELMETS ARE REQUIRED and MAY reduce the risk of head injury, and I agree to wear a helmet at all times. If I sustain any injuries as a result of any of the aforementioned risks and hazards, I AGREE TO NOT SUE FAIRHAVEN BICYCLES. I agree to accept “as is” the equipment listed on this form and accept full responsibility for the care of this equipment and agree to pay Fairhaven Bicycles for any loss or damage, other than reasonable wear, resulting from use. I warrant that I have received instruction in the safe and proper use of the equipment listed on this form. I warrant that I understand how to use the brakes and shifting mechanisms on the bicycle. I have visually checked the bicycle and received it in good working condition. I understand that the bicycles are equipped for daytime riding ONLY and any use of the bicycle after dark is not recommended and is at my own risk. This release shall be binding upon the assignees, suborrowers, distributees, heirs, next of kin, executors and administrators of the undersigned and may be pled by Fairhaven Bicycles as a complete bar and defense against any claim, demand, action or cause of action by or on behalf of the undersigned. In the event any section of this release is found to be unenforceable, the remaining terms shall be enforceable. This release shall be binding to the fullest extent permitted by law.